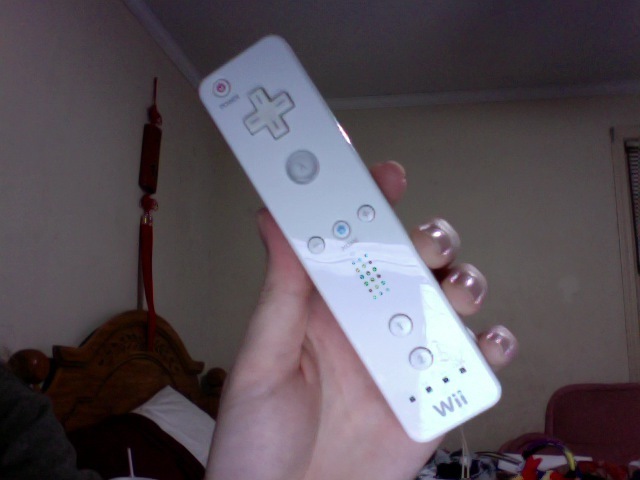 Wii: The master of a million controllers. This generation of consoles is one of the more interesting I've seen in a long time. Like, last gen was so boring and everything was alike. But this one's consoles are going for VERY different things. While the PS3 and 360are going neck and neck to be the hi def king, wii sits alone and thinks up new ideas for play control. Since the remote was such a huge leap into the unknown, they played it safe and released some "regular" controllers, which, combined with 3rd party adaptors, give the wii a unheardof amount of input options, especially for thisday and age.